An excellent night of original music in the SPACE Theatre on Friday with Mosa, Gender Chores, Dave C, Cal Clarke and Zac Robinson. A jazztastic performance in the SPACE Theatre last Friday. Thanks to all the performers and tech bods for making it a great night. An excellent standard was set again this year from all the music performers from Lisburn and Bangor. You can watch all the performances again HERE. Congratulations to all the performers and technical bods involved in what turned out to be a great night. Special thanks to Stuart Kerr for DJing and Ellie for compering (beyond compare) and apologies to Octagon Delight for messing up their sound on the Facebook live stream. 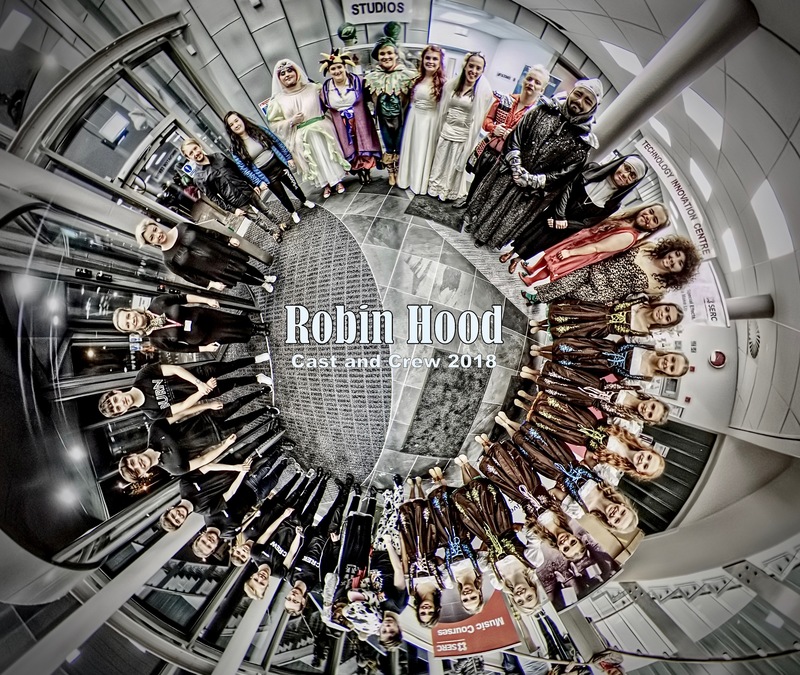 Congratulations to the cast and crew of another very successful pantomime this year. You can now book Rehearsal Spaces and Studios at these times..
Rehearsal Spaces are on a "first come first served" basis. Studios must be booked in advance.